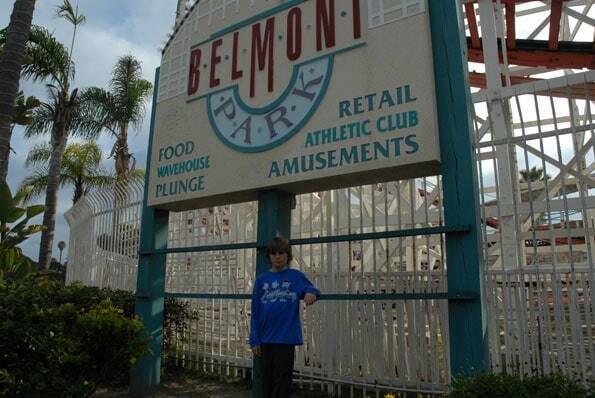 I, Roland M. will turn 10 years old this week and happen to live right next to Belmont Park! (in Mission Beach, California). It`s pretty cool! One, because it has about 9 rides (for all ages! ), two, because it has like 5 outside games, three, because it has about 7 food stands, and four, because it has an indoor Arcade and laser tag!!! I’ve been there about 30 times and I love it! One of the rides is the called OCTOTRON!!!! That’s because it spins you around every way you can imagine. Another ride is called KRAZY CARS!!!! It’s not bumper cars because you are technically in a chair with a steering wheel but you do bump around like bumper cars. Another ride would be: The BEACH BLASTER!!!! It takes you to the SKY!!!!!! It swings you so high, that you can see the sea!!!! There is also a very famous wooden track roller coaster called the GIANT DIPPER!!! It was made in July 4th 1925!!! 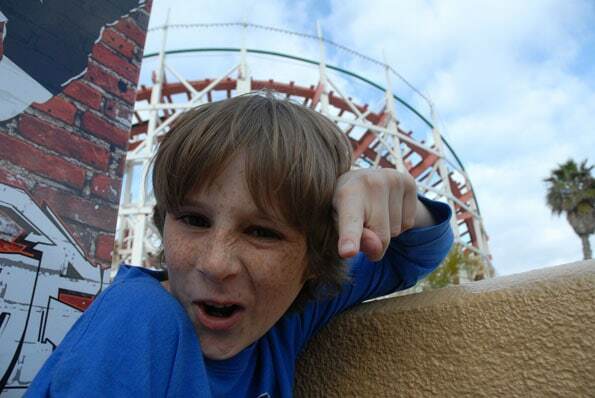 There are rides for little kids too, so little guys out there, don’t worry! Plus, they just rebuilt the arcade. It has about 15 new games like Ninja Fruit and Space Monkey. There is also a Magic Mirror maze in the arcade!!! So come-on down today to see the wonders of SAN DIEGO and BELMONT PARK!!! Plus: it’s right next to the beach!